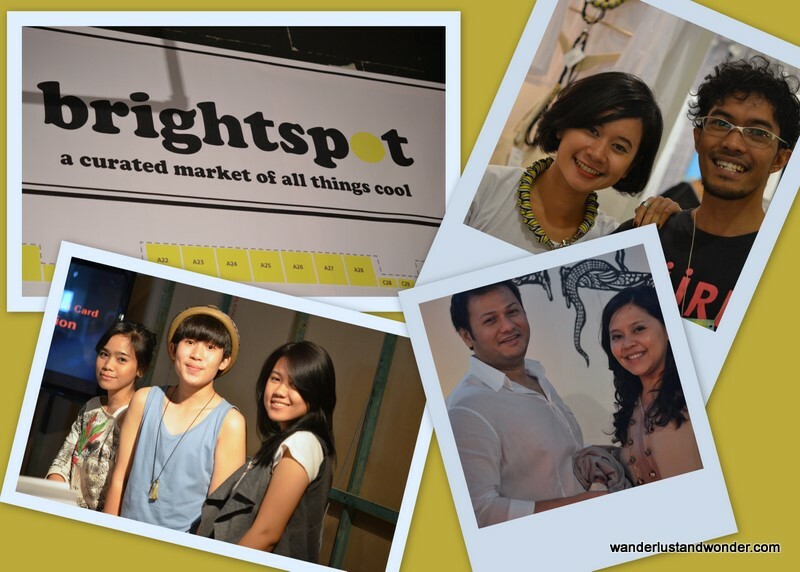 This weekend marks the 2 year anniversary of Brightspot Market. Brightspot being “a curated market of all things cool” and they really aren’t kidding about this. In this pop-up marketplace, which manifests several times a year in different locations around Jakarta, you will find a dizzying array of fresh products from local labels. What makes this market special is not only the notion of a temporal marketplace, but also the sheer quantity of high quality, creative wares that can be found. 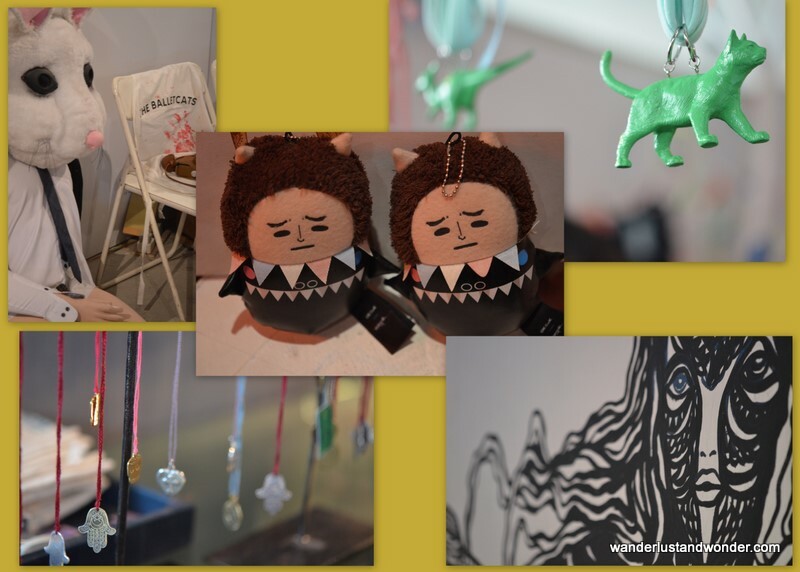 Here I fell in love with t-shirts from Monstore, jewelry from The Project Madness, lighting from bierkko, as well as handbags from PoeiOei. Indeed, each local store/individual label sets up their own mini boutique, complete with a creative atmosphere that is unique to the brand itself. Each cubicle-sized concept shop is singular and imaginative, but when viewed collectively, it becomes easy to articulate the fashion aesthetic and ongoing design innovation that is intrinsic to Jakarta. You should definitely catch Brighspot Market the next time it materializes in Jakarta. The inspired merchandise does not disappoint, and the fun atmosphere (which includes a DJ and tasty snacks) make for a Bright weekend. You must be in Alaska…cause this is so cool!! Ha Ha. PS…What did you buy your Mother???? Great photos!! 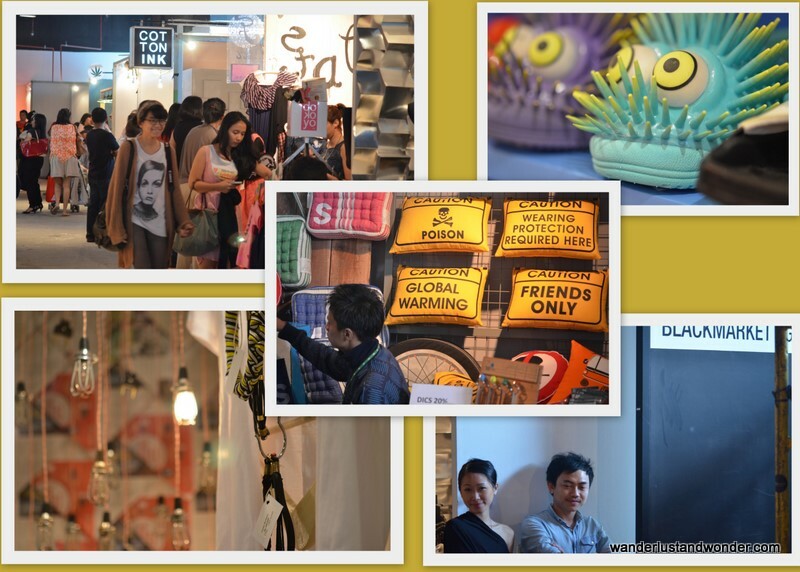 If you liked Brightspot Market, then you should check out GOODS Department at Plaza Indonesia. Brightspot opened GOODS Dept. They have the same concept except it’s the market open all the time. They also have a cafe inside which I haven’t tried yet since when I first went there the cafe wasn’t opened yet. That’s so funny you mention this, because, That’s what my next post will be about! And doing ‘research’ at the Cafe was hard work ;) So, stay tuned…. That’s awesome! I did a posting about GOODS Dept on my blog, but I couldn’t do the Cafe report as it wasn’t open then. I’ve been wanting to go to the Cafe as well, but I haven’t had the chance! I can’t wait to see your report on Cafe! And Father’s Day is NEXT month, of course!!!! N0-looks awesome, sweetie, great job as always!! Thanks :) Your shop was very cool…maybe we can sit down for a chat sometime?